If you find yourself charged with embezzlement, you realize the consequences can be serious. Since embezzlement involves the taking of money entrusted to you by others, there will be little if any sympathy toward you from most people, especially prosecutors, judges, and jurors who may hold your fate in their hands. However, despite the seriousness of the crime, it’s important to remember all is not lost. In fact, since embezzlement cases are some of the most complex within the court system, there are many circumstances involved in these cases that can play a pivotal role in planning defense strategies. To learn more about the numerous twists and turns associated with embezzlement cases, here are four legal truths to keep in mind. While being charged with embezzlement generally means you have taken money or property entrusted to you by others and instead used it for your own personal gain, the fact is the actual definition of embezzlement often varies from one jurisdiction to another. Generally, this is because most embezzlement cases take place at the state level, meaning there is often a bit more room for differences in statutes than at the federal level. Thus, each state has specific penal codes with statutes defining the crime within that state or county. As a result, what may be defined as felony embezzlement in one state may only be considered a misdemeanor in another. If you have been charged with embezzlement, it’s crucial to remember that does not necessarily mean those charges will stick to you once your case goes to court. If you have hired an attorney who has considerable knowledge and experience in dealing with these cases, it may be possible to have the charges reduced or eliminated. In many cases, embezzlement crimes closely resemble larceny, theft, or fraud. Because of this, an attorney may be able to prove you have in fact been charged with the wrong crime. For example, if your lawyer can prove you were not legally entrusted with property or money you allegedly stole, the charge of embezzlement will have to be dropped. Therefore, it’s always important to let a lawyer know the exact circumstances of your situation, since this could have a significant impact on your case. While most people assume if a person takes something they did so with fraudulent intent, that is not always true. In fact, there are many instances when a person may take property based on a genuine belief they are entitled to the property. When this happens, and it can be proven in a court of law, the issue of fraudulent intent is no longer in play, making the case for embezzlement virtually impossible to prove. Along with this, if a person takes money or property in plain view of the owner, rather than in secret, it’s also difficult to prove fraudulent intent. In cases where a person is ultimately convicted of embezzlement, the judge will almost always order paying restitution to victims as part of one’s sentence. Simply put, this means whatever money or property was taken from the victim must be returned. However, this is not always possible. 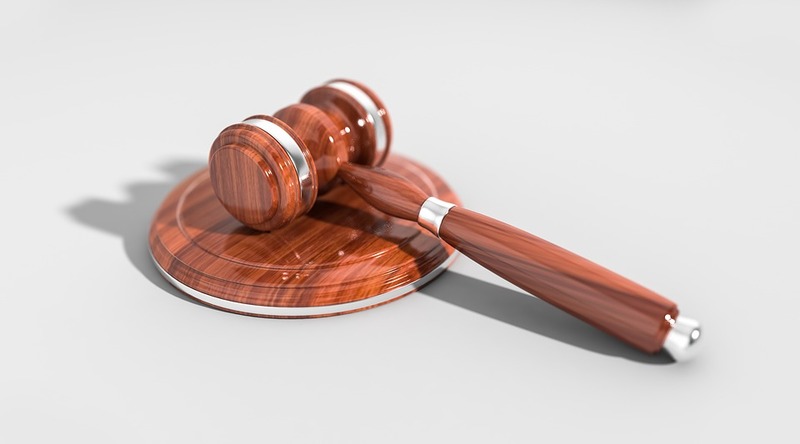 If the defendant no longer has possession of the victim’s property when being sentenced by the court, a judge will usually order payment of the debt to be made in installments. Along with this, prison time, fines, and community service may also be ordered, as will a term of probation that will not end until the debt is completely paid. Due to the complexities and varying circumstances of embezzlement cases, it’s always important to know your legal rights when charged with this crime. Depending upon the state where the crime occurred, the intent to defraud another person, and the similarity of embezzlement to other crimes such as larceny or theft, there can be numerous strategies that can be applied to your case. By keeping the above-mentioned four legal truths in mind about embezzlement cases, you and your attorney can be well-prepared for your court case.